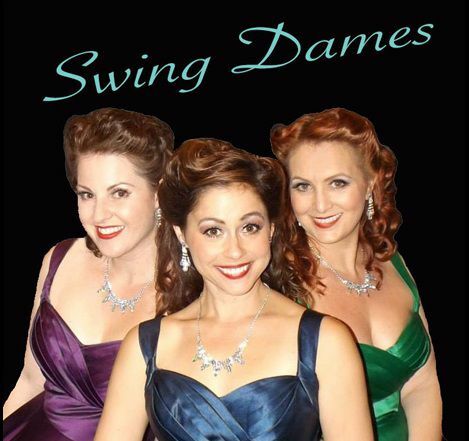 Swing in the Holidays with Swing Dames! This Holiday Season, Swing Dames will be joined by host "Rob Pope", showcasing their Holiday Favorites & 40s Big Band sound with the 7-piece Swing Dames Band. Showcasing stylish choreography, sophisticated costumes and dynamic vocals that soar higher than Old Glory herself, Swing Dames are sure to leave you wanting more. All tickets include show entrance, a 3-course meal and unlimited non-alcoholic beverages.